Fives develops horizontal broaching equipments especially designed to broach discs and turbine blades. 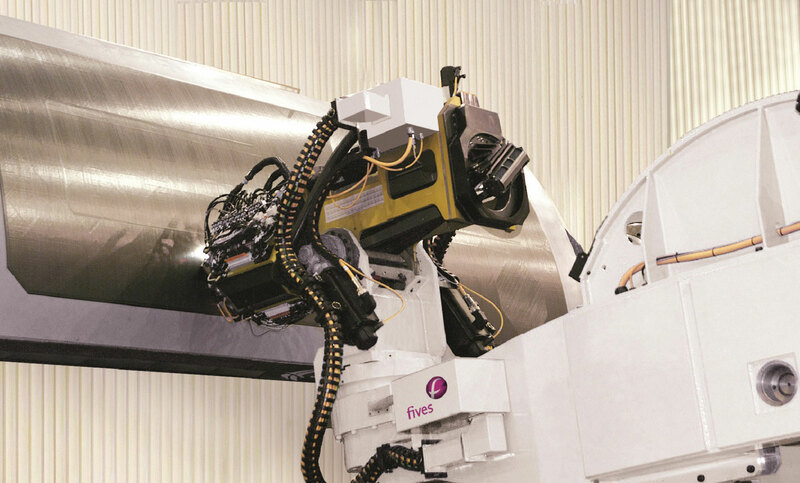 Fives has developed fettling and cubing machines dedicated to the cubing of foundry parts from medium to large series, as well as several applications: sawing machine for carbon and graphite anodes. Composites permits the most advanced and sophisticated mechanical designs . Fives offer a wide range of composite manufacturing equipments to produce complex parts. Fives, through portable and still-standing equipments, meets all requirements of manufacturers in term of drilling. Relying on over 30 years of experience, Fives is a global player in the design and manufacturing of systems using high power laser (≥ 1 kW) for the welding of mechanical parts. 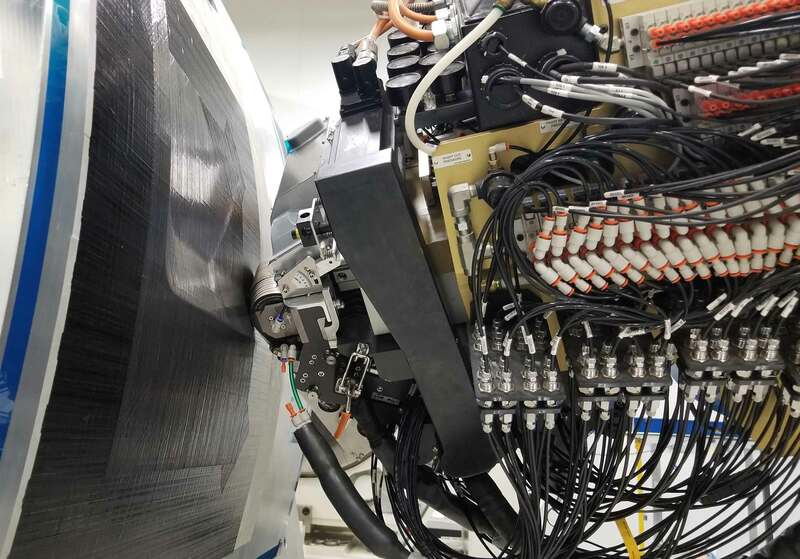 This expertise has been extended to other laser-based applications such as 3-D cutting, wire stripping, hardening, drilling, cladding and additive manufacturing. 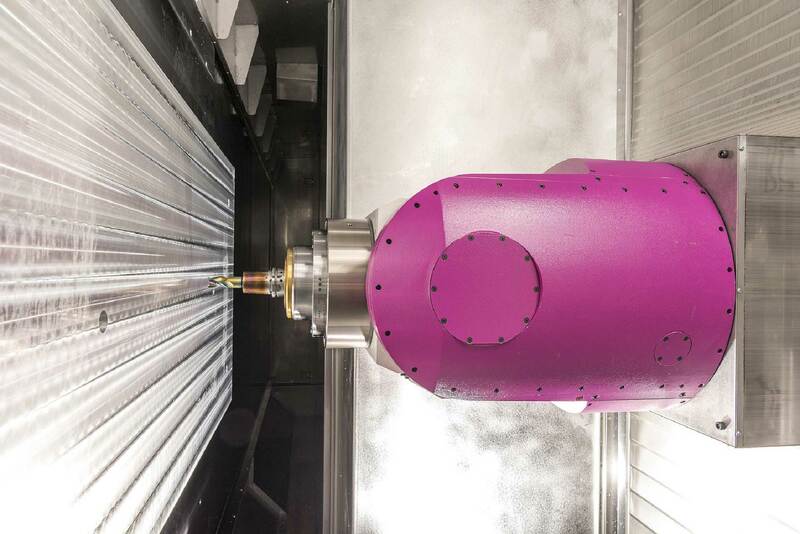 Size, material, features, volumes; these are but a few of the considerations facing manufacturers when trying to determine the optimal machine for milling their parts. Fives milling machine product offerings are as varied as the parts they process. 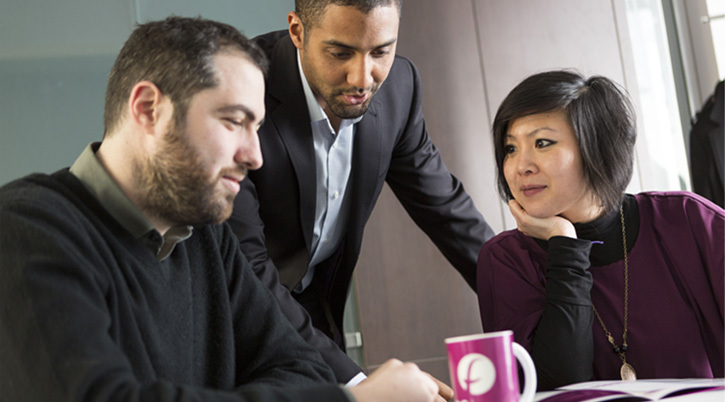 Do more with less; it’s the mantra of manufacturers worldwide as they look for ways to increase productivity. 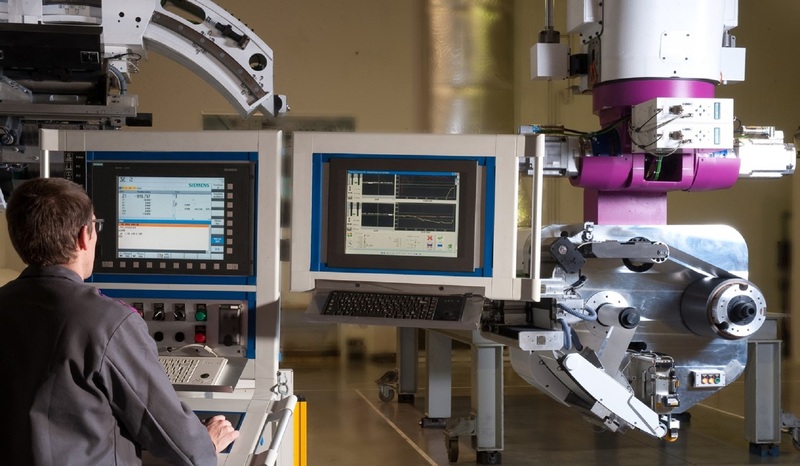 Turning centers from Fives are designed around this premise with the offer of a wide range of multi-functional capabilities.Do more with less; it’s the mantra of manufacturers worldwide as they look for ways to increase productivity. Turning centers from Fives are designed around this premise with the offer of a wide range of multi-functional capabilities. 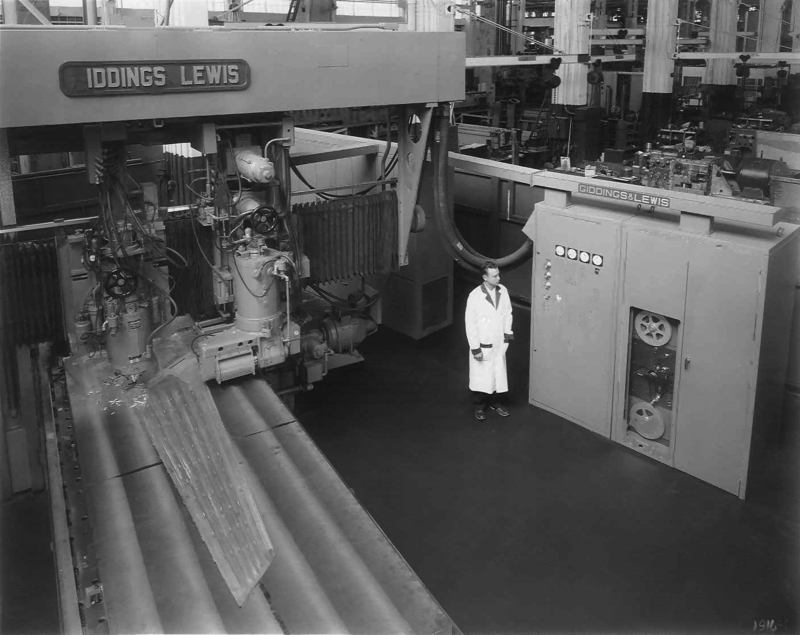 With a strong foundation based upon renowned legacy names such as Cincinnati, Giddings & Lewis, Forest-Liné, Liné Machines and Rouchaud, Fives is recognized as the preeminent provider of outstanding manufacturing solutions which are at the heart of its customers’ performance.